Global Pharmaceutical Pvt Ltd has made phenomenal progress over the years and made its impact in the global market. We have been recognized as reliable source for drugs, drug intermediates & pharmaceutical formulations. Tremendous expansion are made in our product line as well as the exports of our company have been expanded to various countries. 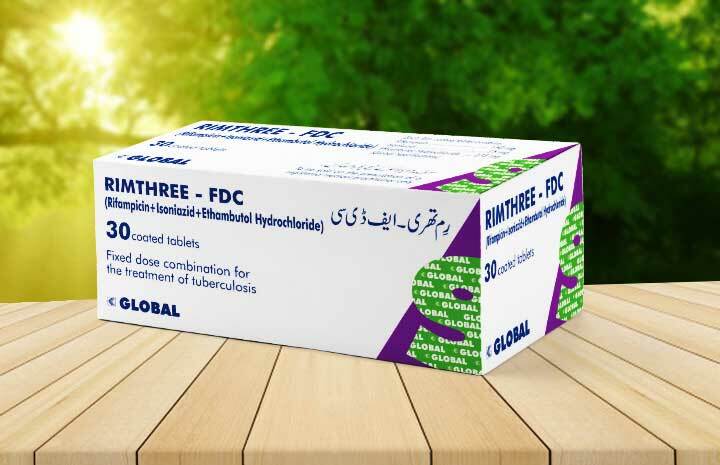 Our forte in manufacturing top quality medicines at affordable prices made the Global Pharma to compete both in regulated and non-regulated markets. At present the company is registered in Afghanistan, Philippines, Sri Lanka and Vietnam. We are having remarkable business in these countries. Registration of our firm & products in Uzbekistan, Kenya and Cuba is also in process. 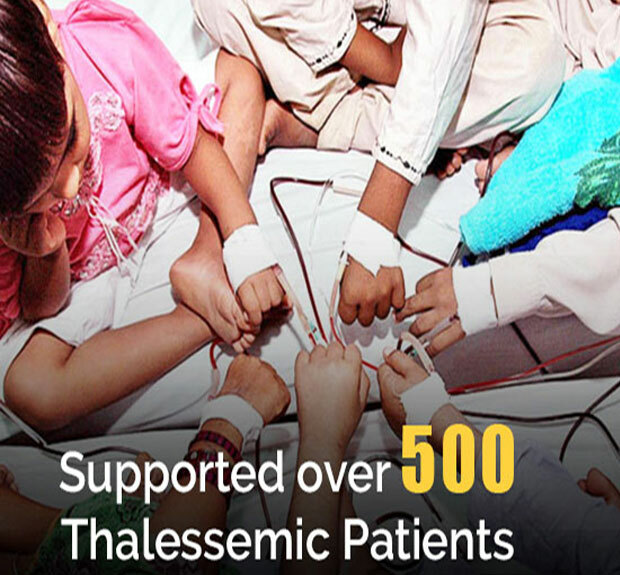 We are dedicatedly working for providing standard and quality medicines at affordable prices for facilitating the masses with a vision of health for all. Our quality assurance department ensures the consistent quality of our products. Global Pharmaceutical Company has made phenomenal progress over the years and made its impact in the global market. It has been recognized as reliable source for drugs and drug intermediates, pharmaceutical formulations. 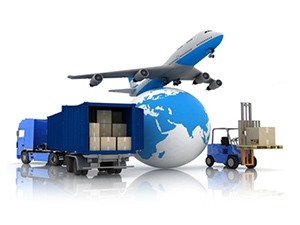 Tremendous opportunities are available for the company to manufacture and export many products. Its immense strength in manufacturing quality medicines at affordable prices made the Global Pharma to compete both in regulated and non-regulated markets. 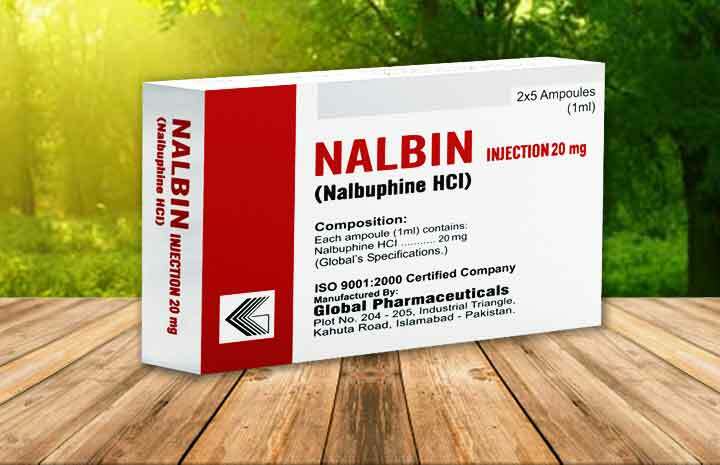 An opioid analgesic containing nalbuphine. 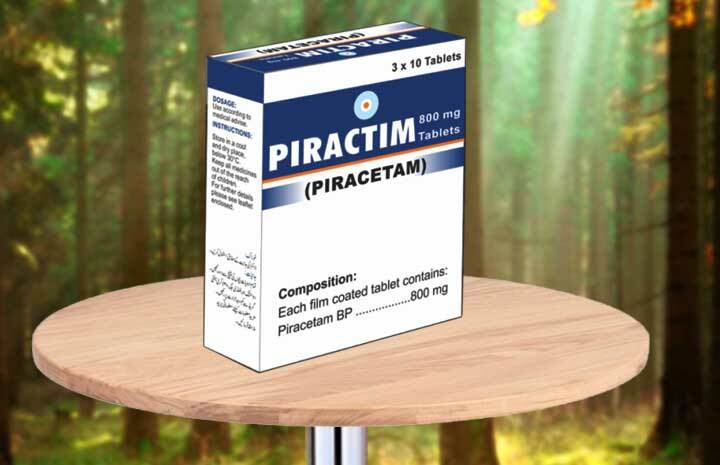 It is indicated for the relief of medrate and severe pain. Available in 10 mg and 20 mg ingectable. 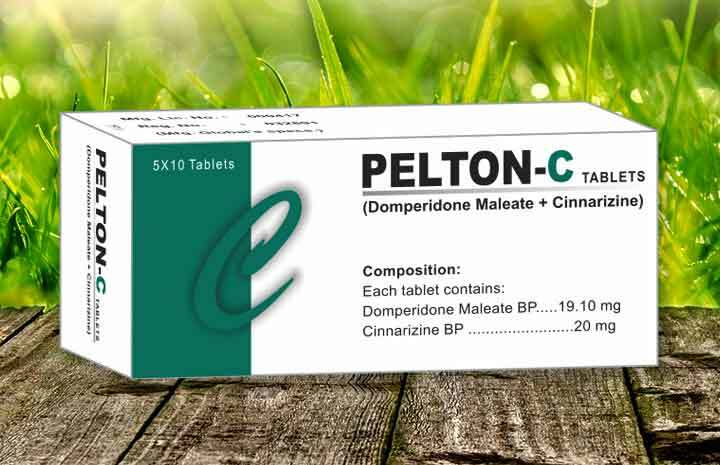 A unique combination of domperidon and cinnarazine. 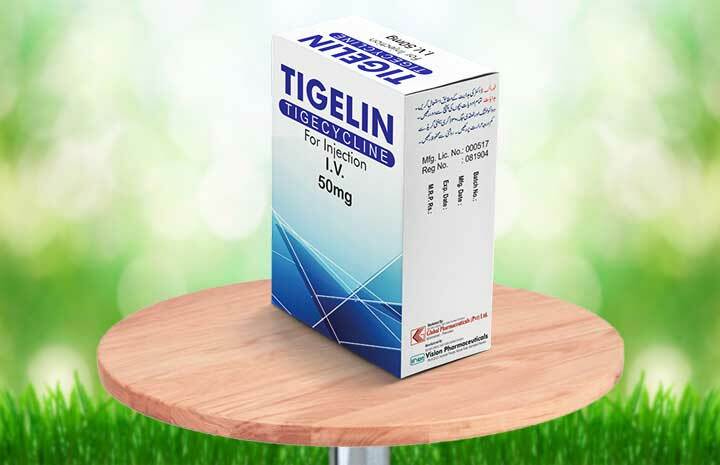 Indicated for GERD, dyspepsia, motion sickness and nausia and vomiting. A quality nootropic agent that enhance cognitive function of CNS. Available in the both tablets and syrum formulations. Two drugs combination having rifampicin and isoiazid formulation is as for per WHO approved recomendation and anti infective to treat TB. A WHO approved fixed dose combination of three anti ineffactive drugs of TB. 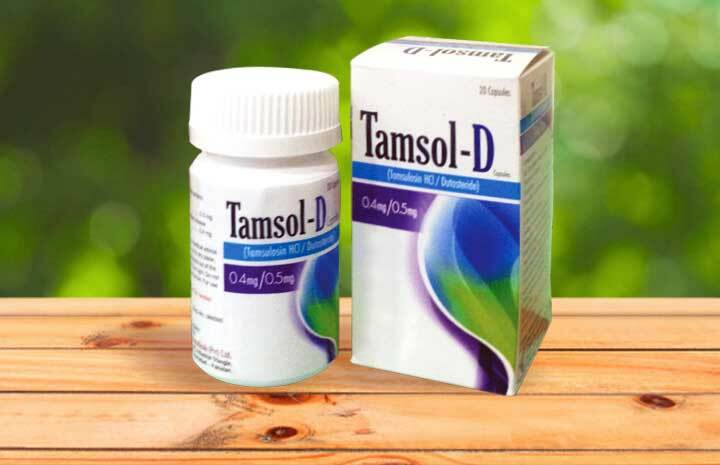 Selective antagonist of alpha 1A/1D adrenoreceptor sub/type contains Tamsulosin, available in capsule. 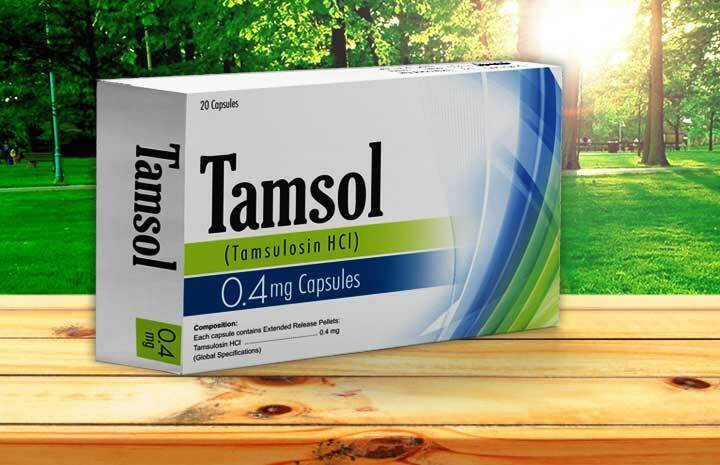 Each Capsule contain tamsulosin/dutasteride. 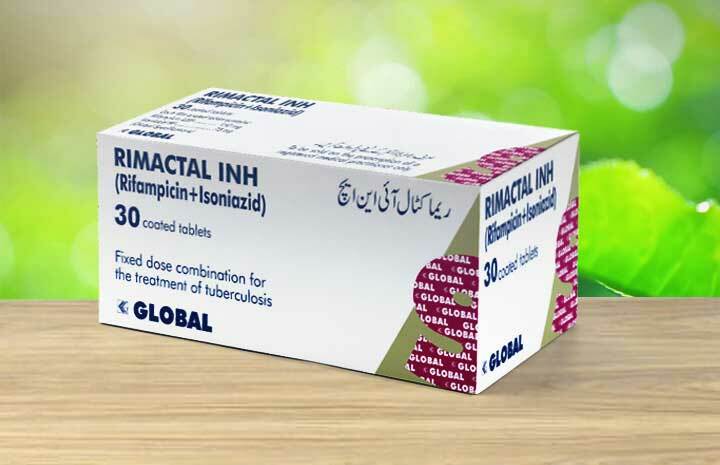 The first generic brand for BPH and AUR. High quality and affordable treatment. A broad spectrum IV vial containing 50mg tigecycline. 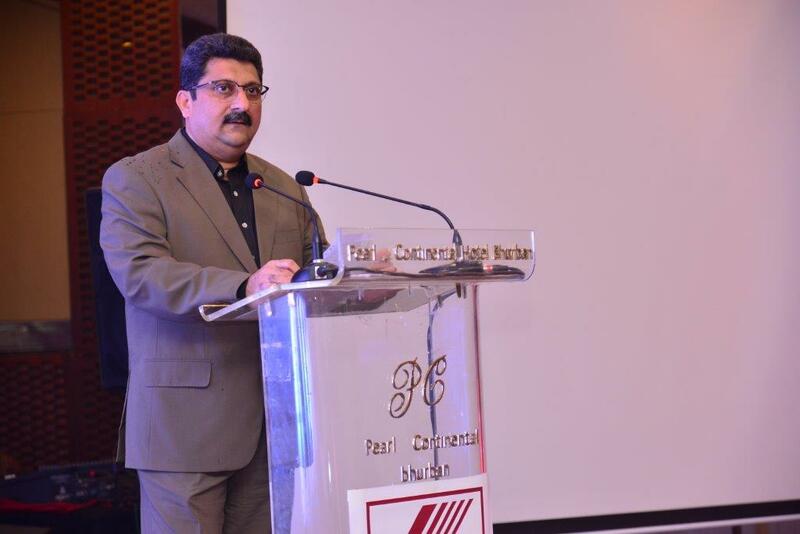 First generation in Pakistan ensuring quality and economy. Lets have a look in Global Pharmaceuticals corporate video. Our corporate video gives you a complete overview of our premises and our working. We created a universal tool for our clients who are abroad to virtually tell the story showing how we are performaning tasks at our factory and to carried out in strict conformance of ISO 9001:2008 Standards. 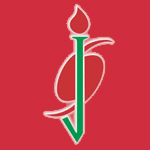 Ever since the establishment of Jamila Sultana Foundation in 2004. Please upload your CV, we will response you back soon by email or cell phone!